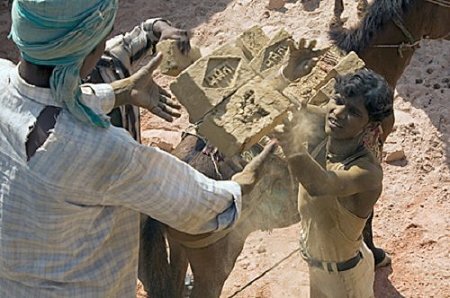 Throughout the month there are many cases or stories that break regarding forced labor. They are usually not on the front pages of our newspapers, rather they are buried deep and sometimes are only accessible through the internet. These are some of the stories both headline articles and those that were not from October. Photo by Kay Chernush for the U.S. State Department.